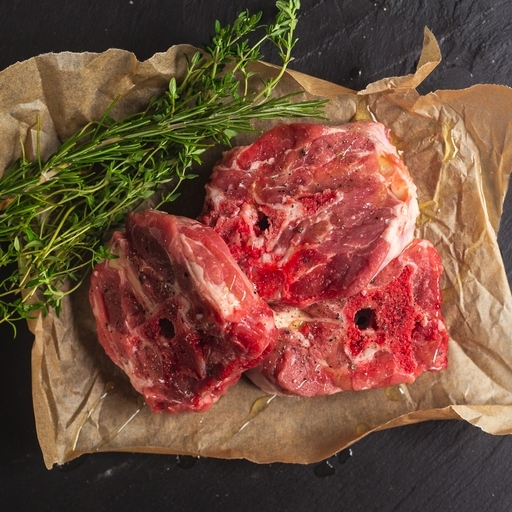 Our fresh organic stewing lamb is a great value and traditionally cut for slow cooking. The meat is beautifully succulent and falls off the bone as it cooks. There’s little more welcome on a chilly day than getting your hands round a bowl of steaming lamb stew with seasonal veg and pearl barley. Serves 4.